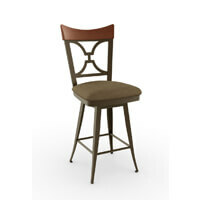 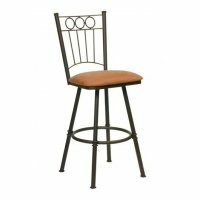 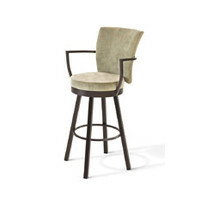 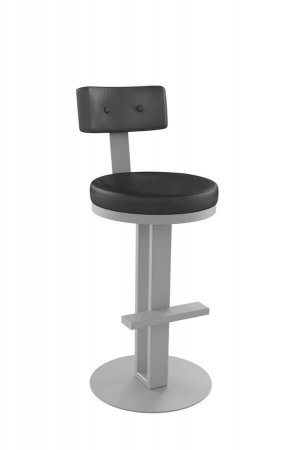 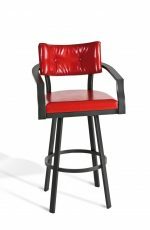 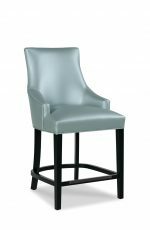 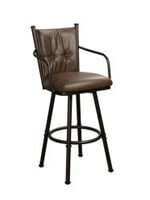 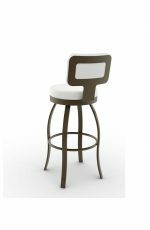 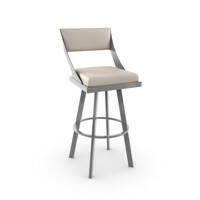 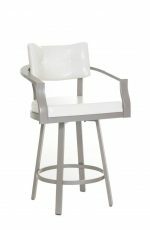 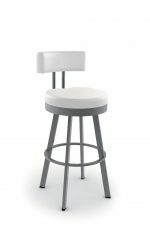 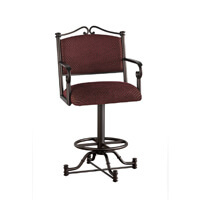 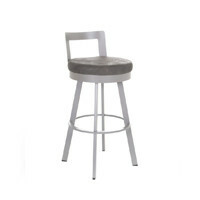 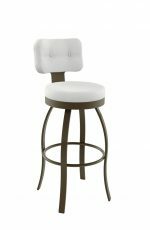 Buy Amisco's Empire Modern Pedestal Swivel Bar Stool - Free shipping! 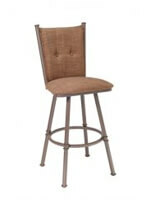 Not available in Harley (51), Oxidado (52) and Snow (63) metal color. 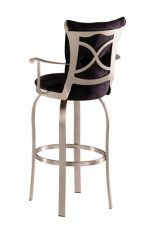 The Empire is what you get when elegance dreams big. 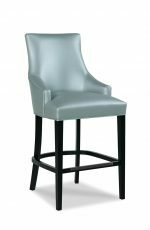 A stunning silhouette, opulent fabric or vinyl, and rock-solid footing are the weapons in its arsenal of seduction. 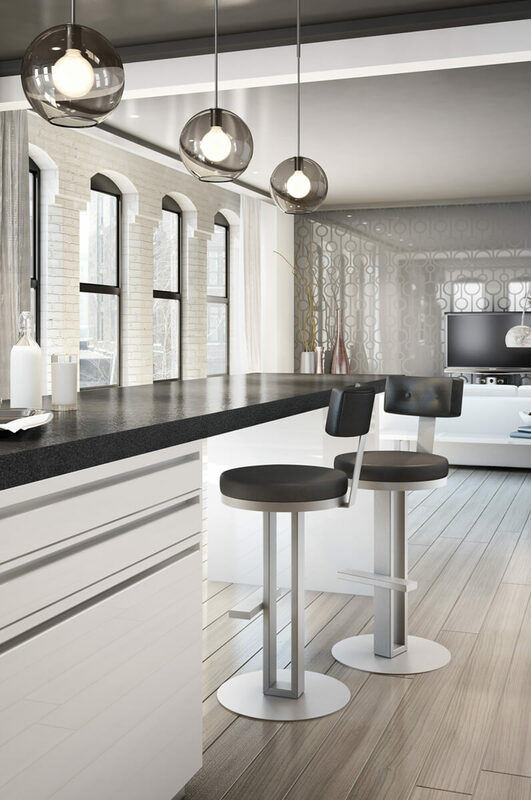 The Empire is what it is and offers no apology—like any dyed-in-the-wool New Yorker. 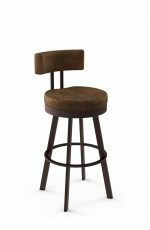 Why fight it? 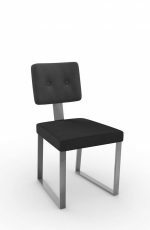 Please note: the model seen in this video is different, but the assembly remains the same.